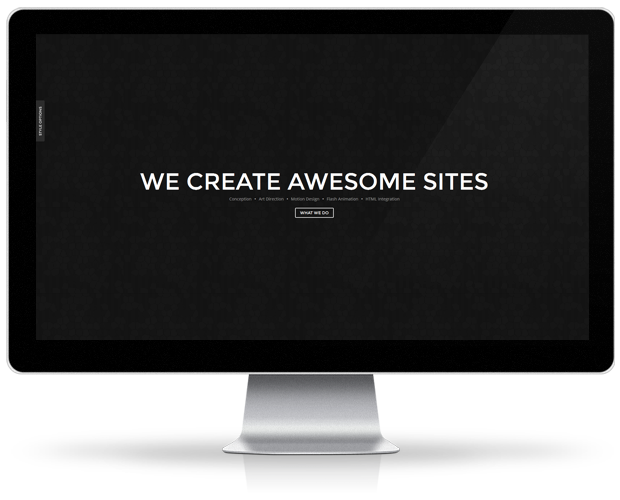 We make websites that work... and look awesome. We build your website to look good, and to convert your visitors into customers. We tackle business problems with intelligence. We use cutting-edge tech and cutting-edge thinking. We design beautiful responsive websites focusing on design, content and a great user experience. We understand the importance of driving visitors to your sites. We help build products from idea to launch. We're experts at web & mobile design, branding, development & frontend. Here's some of our work. 2018 © redstudio. All rights reserved.